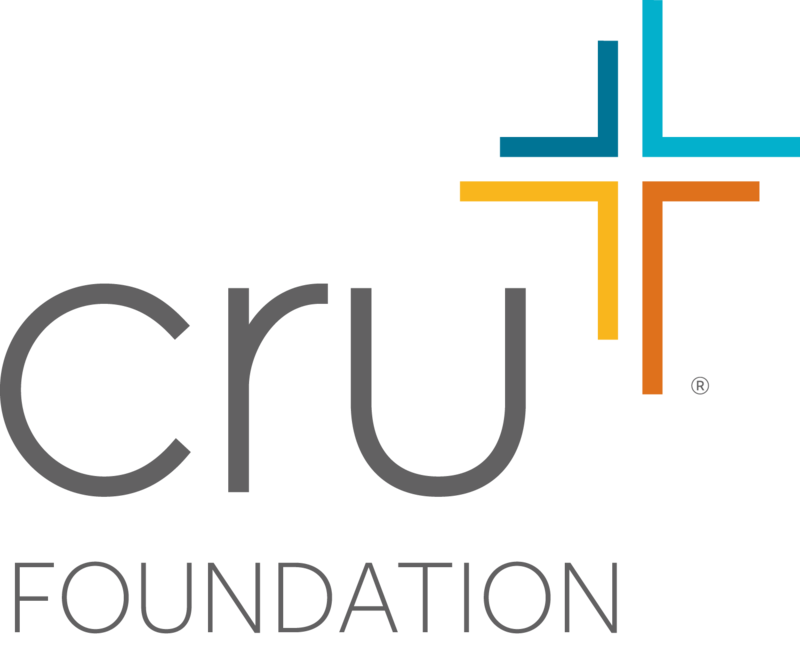 Thank you for reaching out to The Cru Foundation. We are delighted that you are interested in further information. We will make every effort to respond to you in a timely manner. What are you interested in finding out more about?